Wednesday at sundown started the Jewish holiday of Yom Hashoah. Inaugurated in 1953, by Israeli Prime Minister David Ben Gurion, the holiday commemorates the Holocaust and memorializes those who died therein. There are many ways to mark the holiday, and each Jewish community does it differently, but the common thread is memorialization and remembering. Jews to anything else, but they are staunch supporters of the Jews. When the group was first coming together, their leader, Takeji Otsuki, had a vision that a state of Israel would be founded in ten years, and indeed in 1948, the State of Israel was founded. And therefore, the Beit Shalom are Zionists, interested in all things Israeli. The choir is their centerpiece. 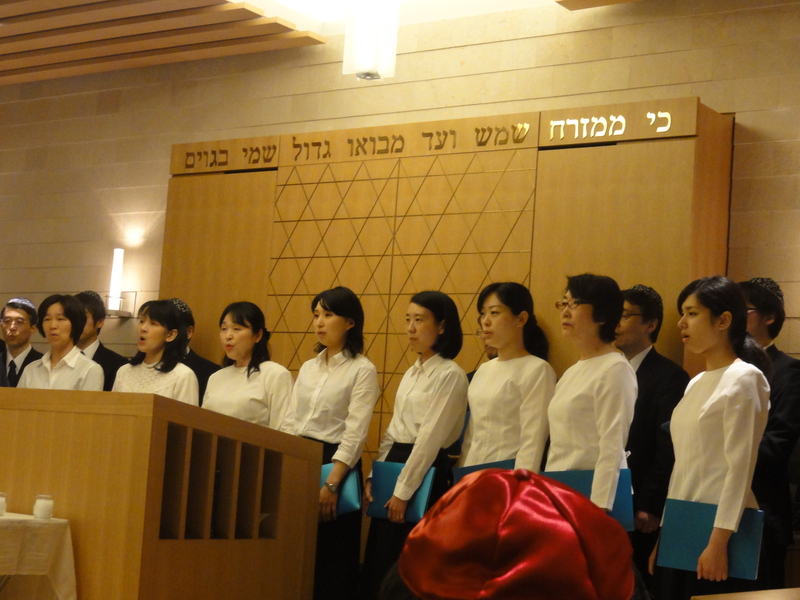 The music they sing is traditional Hebrew and Yiddish liturgy. They do it with beautiful grace and great respect. The sounds they make would rival any group of Jewish voices, and the strength and character of their voices make believers out of everyone, even for that one moment. emphasized to the congregation the need for the world to remember that terrible time in history and the importance, as time goes by, for children to be told the stories and take in the identities of those who were lost. We get further away from that time so there will be fewer survivors left, but we must not forget and we must rely on the next generation – the generation of my children – to carry on the traditions of memory. Not only did the Beit Shalom Choir grace us with their music, but there were six readings including snippets from authors like Elie Weisel and the poet Nelly Sachs. 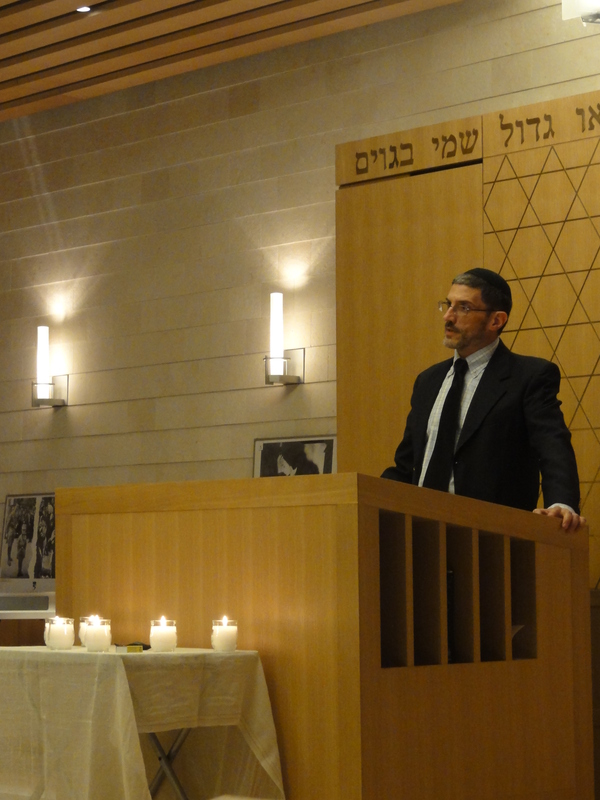 And then the Rabbi ultimately got up to readEl Maleh Rachamim, a memorial prayer, combined with a special version of the prayer for the dead in which the names of the German Concentration camps are inserted within the text, making the words truly and hauntingly beautiful. The evening transported us from the big city of Tokyo to the streets of Jerusalem, where Jews and Japanese could walk hand-in-hand in the shining face of G-d, remembering those who came before us and whose death allowed us to worship freely. 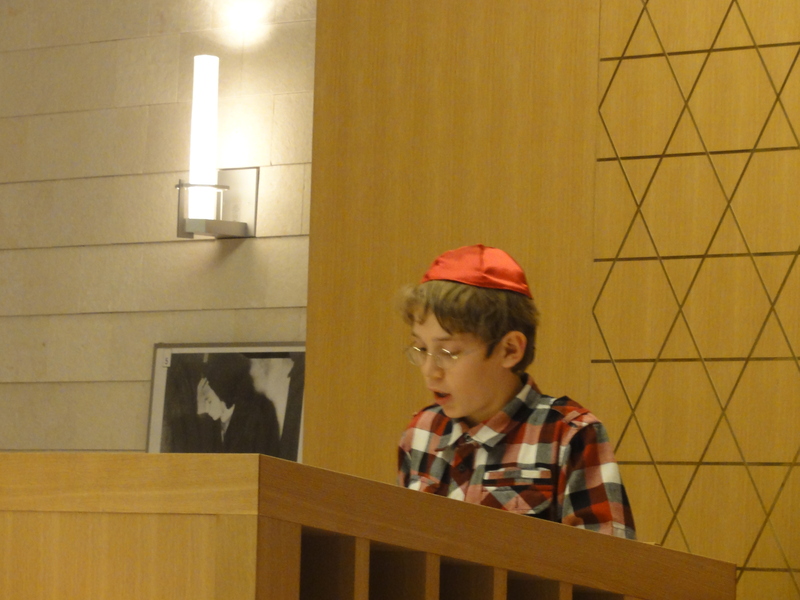 In planning my son’s bar mitzvah (coming of age in the Jewish tradition – more on this later) here in Tokyo, I have come up against another tradition in the Japanese calendar. Most of the country goes along with the Western Gregorian calendar since the war. However, there are still holidays that follow Buddhist and Shinto holidays, such as the celebration of seasonal equinoxes. There are a number of “Lucky” days according to the traditions of “Rokuyo”. It turns out that the day on which I am looking to have the bar mitzvah is a Taian day – the very luckiest day to hold celebrations and ceremonies of any kind. Any person who is getting married in Japan checks the calendar carefully for the series of days that are Taian and tries to hold the wedding that day. Of course that means that everyone plans very far ahead as well. 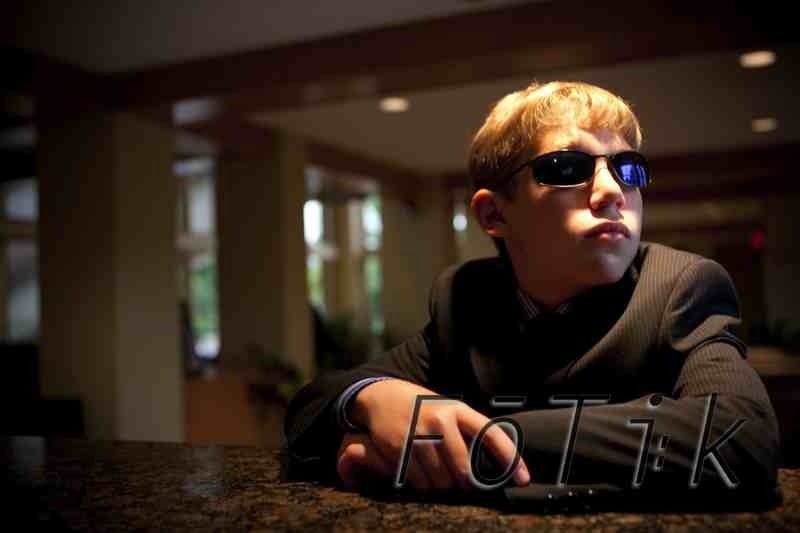 I am having a challenge planning the party following the bar mitzvah ceremony because so many place are already booked for October! 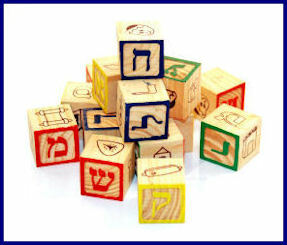 However, all that means to me is that I have to look harder because of course I want to hedge my bets – a bar mitzvah on a Taian day can only mean double the luck! We’ll take all the luck we can get. This is a chart of the days from a website called Seiyaku, which is a site of random publications about religious symbolism.